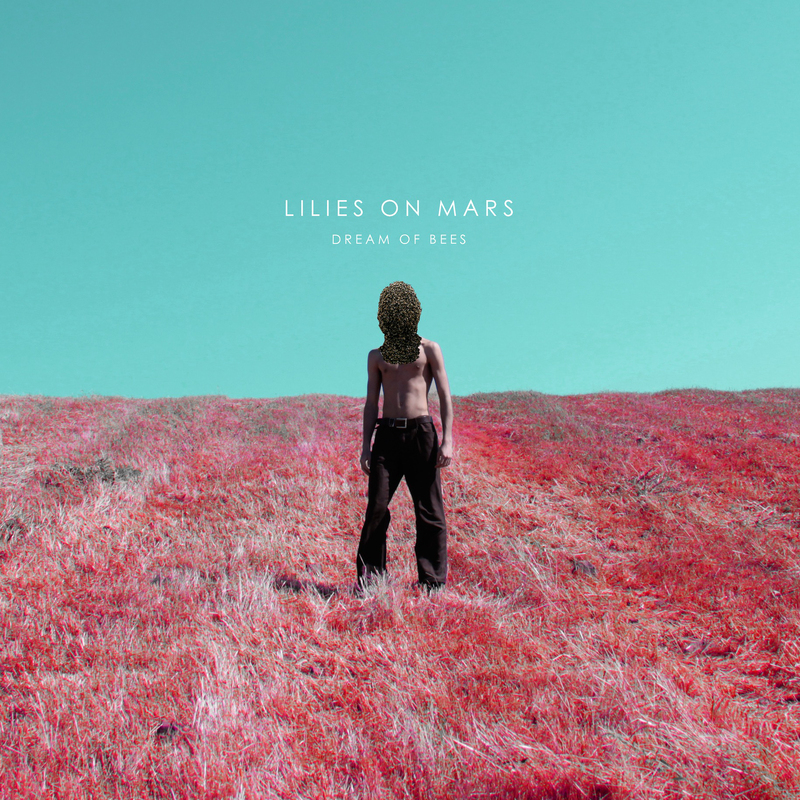 Multi-instrumentalists Lisa Masia and Marina Cristofalo together form the psychedelic, dream pop duo Lilies On Mars. Both moved to London from their native country of Sardinia, Italy, in search of more opportunities as musicians and started the band in 2009. The two have collaborated with Italian composter and filmmaker Franco Battiato, as well as Australian guitarist and producer Christian Fennesz. “Dream of Bees” is the first single from the third Lilies On Mars album Dot To Dot which is set to release on Saint Marie Records early next year. It’s an awkward, yet poignant track with melting vocals sounding like the accompaniment to a deeply pensive indie film. Today we have the premiere of the official video for “Dream of Bees” which is sort of a mini film itself. The track opens with organs and then oozes into a carousel of lush instrumentation, resulting in a sense of nostalgia that reminds me of bands like The Postmarks and Beach House. Lilies On Mars has an experimental approach to their music, always welcoming new synths, effects, pedals, and anything else that can alter and create new sounds. It sounds like it could be too much, but the duo finds the perfect balance. Suiting the romanticized sci-fi vibes of “Dream of Bees,” Daniele Arca directed the video which follows a semi-human robotic unit in a search for the meaning of her true existence. Her life is mundane working in a call center, and she begins to grow restless with a lack of human interaction. While wandering the streets alone at night, the cyborg finds a new dimension and finally a way out of her miserable existence. Enjoy the video for “Dream of Bees” and find the single available now from Saint Marie Records.